In the current situation, different organizations must be able to draw up operational and care instructions for terrorist attacks and related activities. Experience in the knowledge and practice exercises provides tools to develop your own organisation. 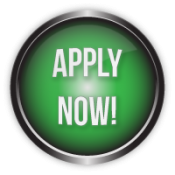 Effectiveness of nursing, occupational safety, risk identification and practices are at the core of our training. 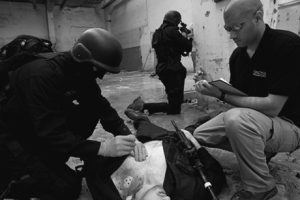 The target groups of our training are paramedics, police, TEMS, doctors, border guards and the army’s medic staff. Israel may have the greatest experience with counter-terrorist measures than any other modern nation. Israel is well known for having the best Counter-Terror Units in the world. To participate in our Counter Terror and Trauma – training, please send your binding application to ms@cvn.fi. If you haven’t got a response mail within 3 work days, please contact +358456431440. Until 4 months before training, 100% refund. 4-2 months before training, 50% refund. 2-0 months before training, no refund! For cancelation, please inform by e-mail to ms@cvn.fi. The provider is not liable for any damage caused by force majeure or any other unforeseeable cause that the trader or the trader may not have been able to prevent as far as possible. PerSys Medical is an American company with offices is UK and Israel. It is expert in life saving innovations and tactical medical devices. M-TACS is the leader in providing tactical-medicine know-how for the battlefield, with many years of experience and implementing the knowledge of Israel’s leading medical experts, opinion leaders, R&D personnel and combat-experienced instructors, M-TACS mission is to establish tactical medical arrays for combat, security & medical units worldwide. 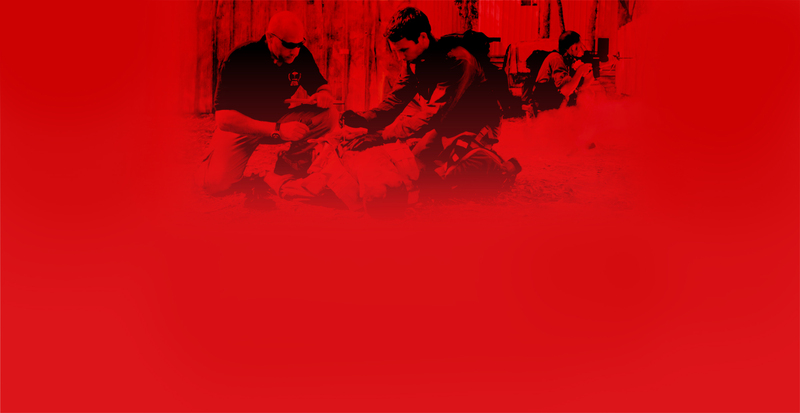 The M-TACS team is composed of former military doctors, paramedics and other professional medical personnel. The instructors have worldwide experience in teaching about medical and other combat fields. 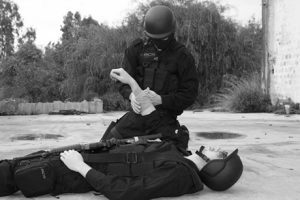 Their experience includes instructing Special Forces units, SWAT units, CP teams and Tactical Emergency Medical Support (TEMS) teams. CareVision provides training courses in first aid, medical training and safety training for professionals in Finland. The CareVision team has now expanded their training abroad, and first out is Counter Terror and Trauma training in Tel Aviv, Israel. CareVision Group, includes CareVision, CVN Medical Solutions and Suomen Turvatieto organize the biggest Primary Aid Fair in Finland, since 2007. 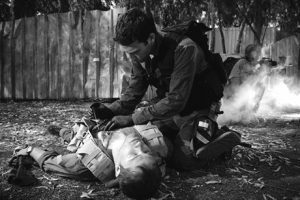 CVN Medical Solutions provide the best products within first aid and tactical equipment’s into the Finnish market. CVN Medical Solutions choose their products with care and keep a high standard on demands for their products. CVN Medical Solutions has started their own product development within hypothermia, with a testing center in Finnish Lapland. The first product was released in the beginning of 2018.